The bi-annual O'Briens wine fair was held recently in the Mansion House Dublin, and for the first time, in the Clarion Hotel Cork. 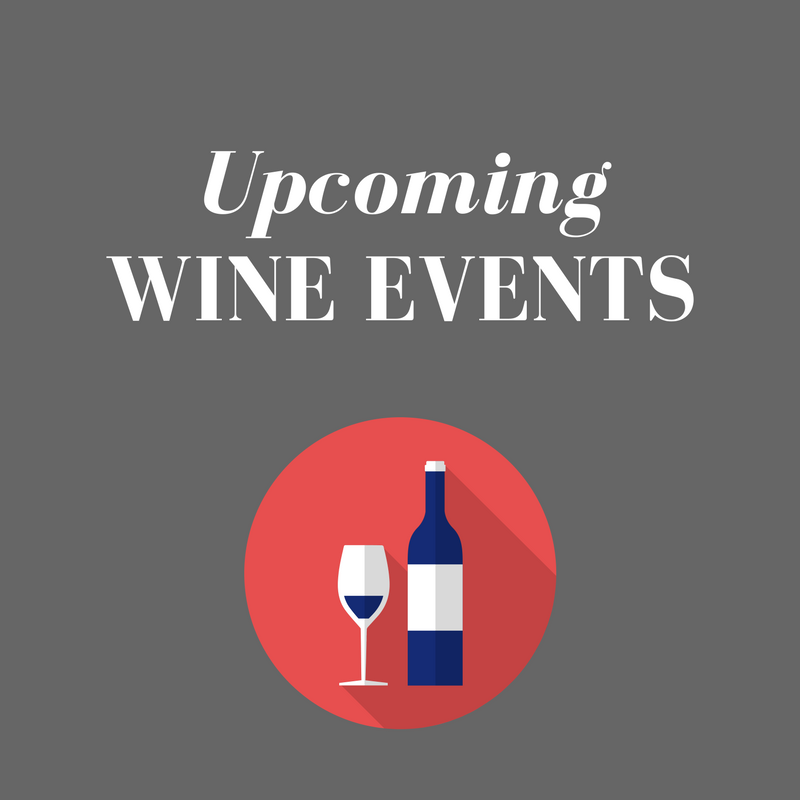 It's a great way to taste some of the hundreds of wines sold by O'Briens as well as meeting the producers, who man the stands and are only too happy to talk you through their wines. As Christmas is starting to draw ever near, I've selected six of my favourites from the tasting. To be fair, there were many wines to choose from, but these were the ones that I remember best from my tasting notes. O'Briens have some good reductions in store for the November-December period, as well as their regular promotions. So keep your eyes open. 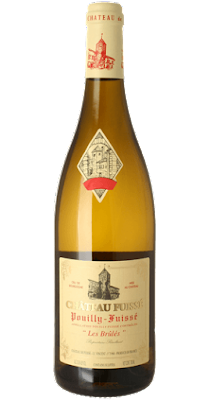 A biodynamic and organically produced Chablis, La Boissenneuse combines subtle minerality with crisp green apples and candied citrus fruit. 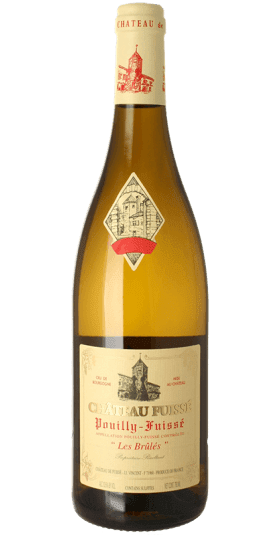 It's really something quite special, and a little different from the traditional Chablis. 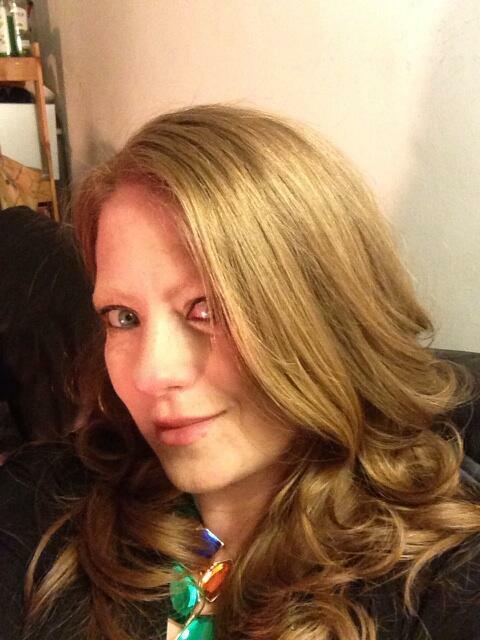 Here is a good white for the Christmas dinner. Château Fuisseé dates back to 1604 and has been in the Vincent family for five generations. Grown in the famous Les Brulés vineyard behind the château, the grapes get a high sun exposure (hence the 'burnt' aspect to the name). This is an oaky wine with a creamy texture and buttery notes of hazelnut and almond. This wine was my surprise of the tasting because, to be frankly honest, I did not expect much from a €13 wine. The price tag is deceptive though, as this wine normally retails at €21. 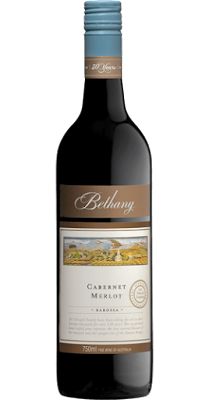 From the Barossa foothills, this is a juicy red of blackberries, cherries and vanilla, complete with a nice smooth texture. 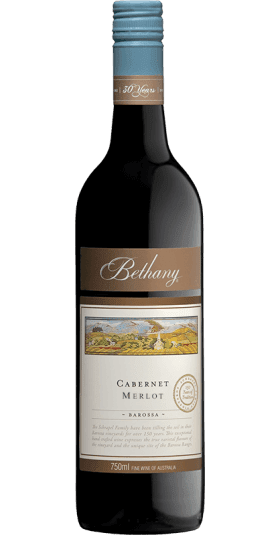 Here is another red wine that represents immense value for money, and easily competes with wines twice the price. 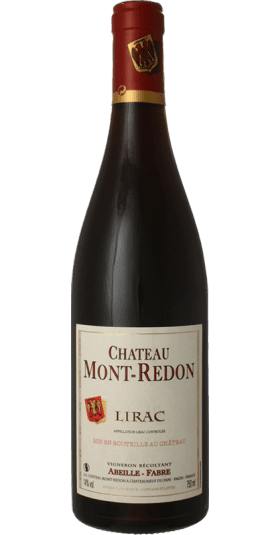 It comes from one of the regions best-regard producers of Châteauneuf-du-Pape, but without the price tag. Made mainly with Grenache (with Syrah and Mourvèdre making up the remainder), there are flavours of ripe berries and a slight peppery spice. 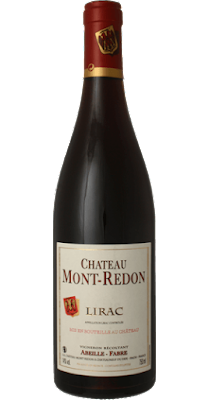 This will go very well with roast red meats, while you enjoy the great value. If you want to kick off the Christmas celebrations with a glass of fine bubbles, this 100% Chardonnay (or Blanc de Blancs) champagne has fine, lively bubbles with citrus and peach flavours, before giving way to a slight touch of the traditional brioche notes. Christmas dinner is over, and now it's time to relax with some cheese and maybe some Christmas cake. 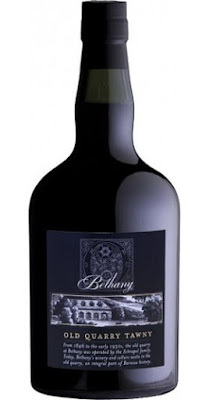 To accompany this, I'm suggesting another wine from the Bethany estates, but this time it's a port. Made from Grenache and Syrah, and harvested late in the season for maximum sweetness, the fortified wine is aged in old oak casks for an average of ten years. At first there are strong raisin flavours, giving way to a fino-like finish. All wines listed above are for sale through O'Briens, either in-store or online at www.obrienswine.ie. Get 20% back on your loyalty card when you buy any 6 wines before 10pm Sunday, November 22nd.